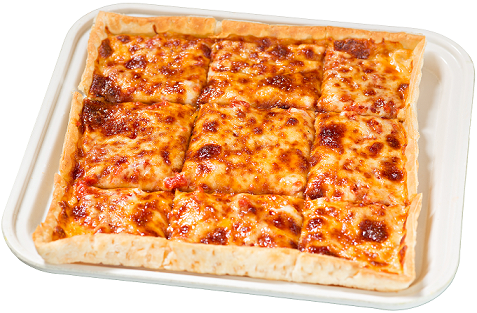 Each LEDO Pizza is made with fresh handmade pizza dough, topped with the same high quality cheese and our signature sweet LEDO pizza sauce. 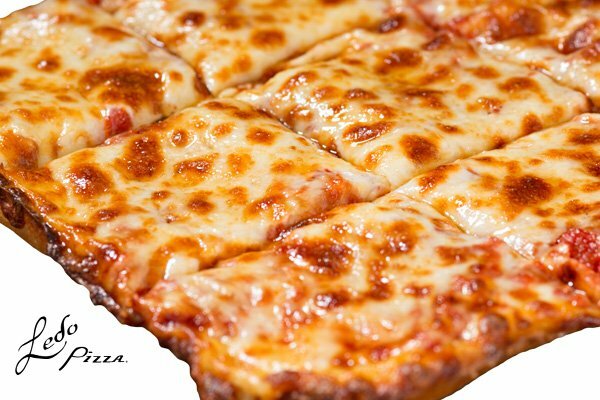 Our personal size, special crust is made without gluten and topped with gluten-free cheese and sauce. *Though all items are gluten-free, note that they are NOT ASSEMBLED IN A GLUTEN-FREE KITCHEN. 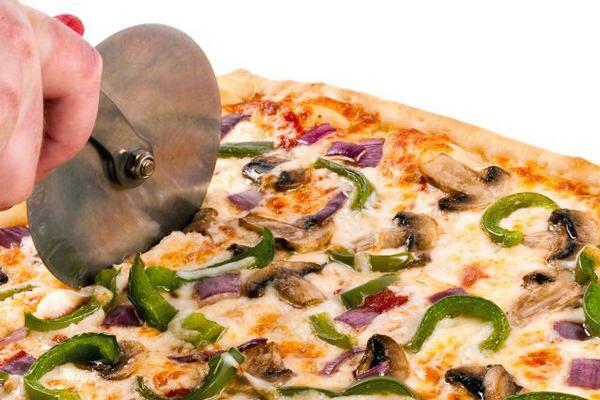 LEDO Pizza can’t guarantee that all of our pizza toppings are gluten-free or were produced in a gluten-free environment. 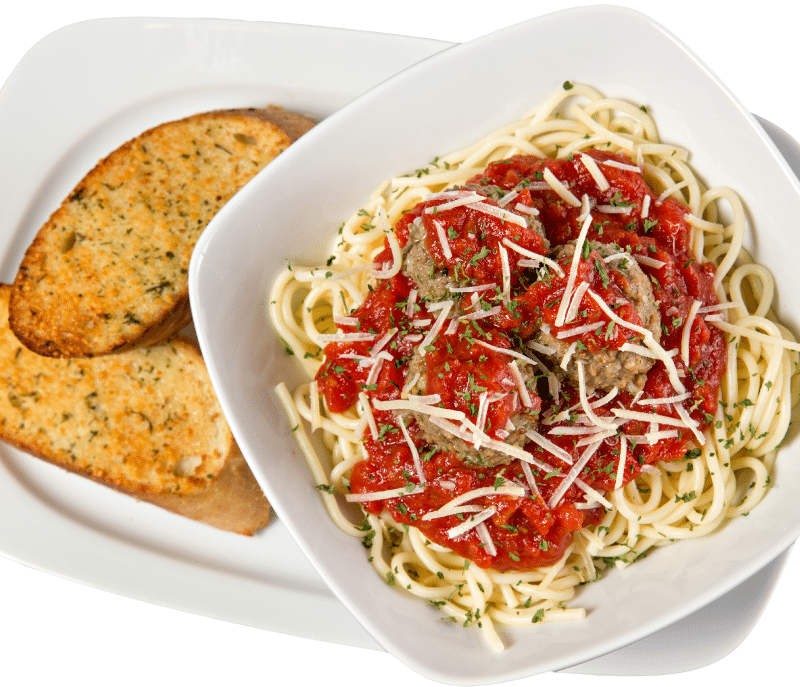 THIS MENU ITEM IS NOT INTENDED FOR CUSTOMERS WITH A SEVERE ALLERGY TO GLUTEN. 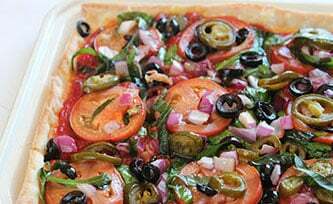 Ledo Sauce Ingredients: Vine-Ripened Fresh Peeled Ground Tomatoes, Extra Heavy Tomato Puree, A Special Blend of Spices and Herbs (Sugar, Salt, Aromatic Herbs, Spices), Soybean Oil, Fresh Onions, Fresh Garlic. Smoked Provolone Cheese Ingredients: Pasteurized Milk, Cheese Cultures, Salt, Enzymes, Natural Smoke Flavor. Mushrooms, onions and green peppers. Garlic herb aioli sauce, Italian Fontina, smoked Provolone, Parmesan and Asiago cheeses. 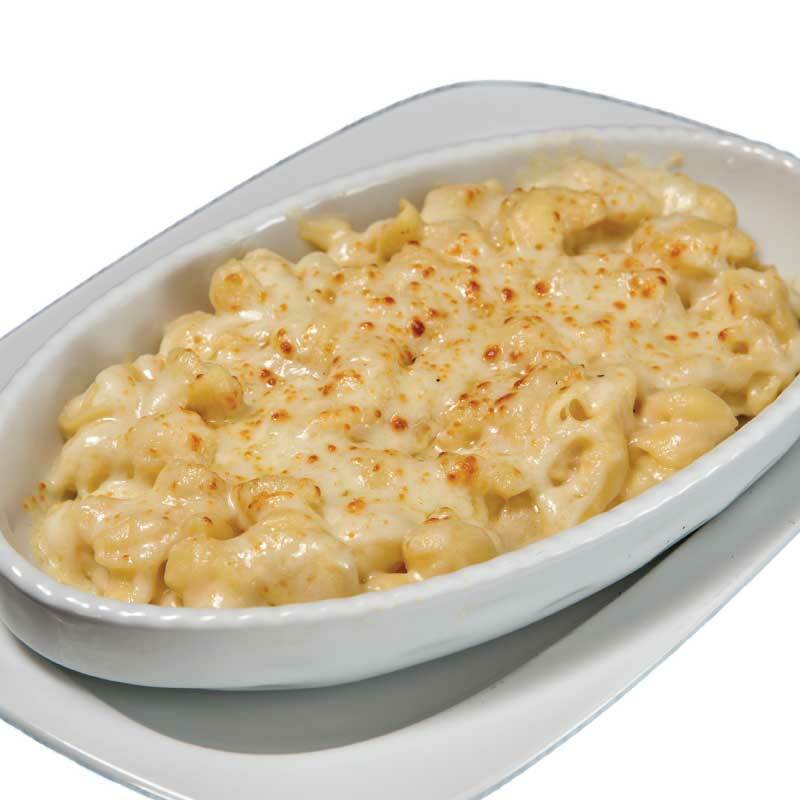 A rich, smoked Gouda cheese blended with small shell noodles and topped with Provolone cheese. 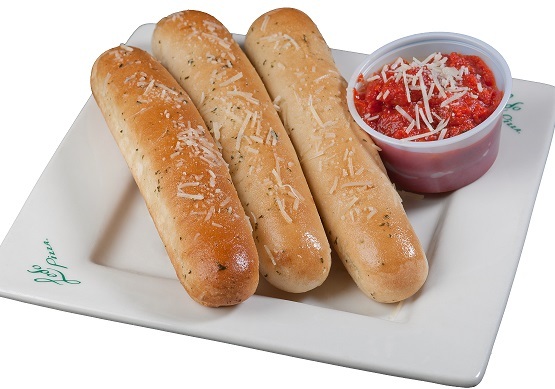 *Does not include garlic bread. 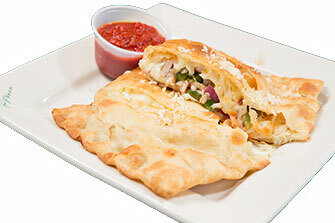 Breaded ravioli filled with Ricotta, Mozzarella and jalapeño peppers. 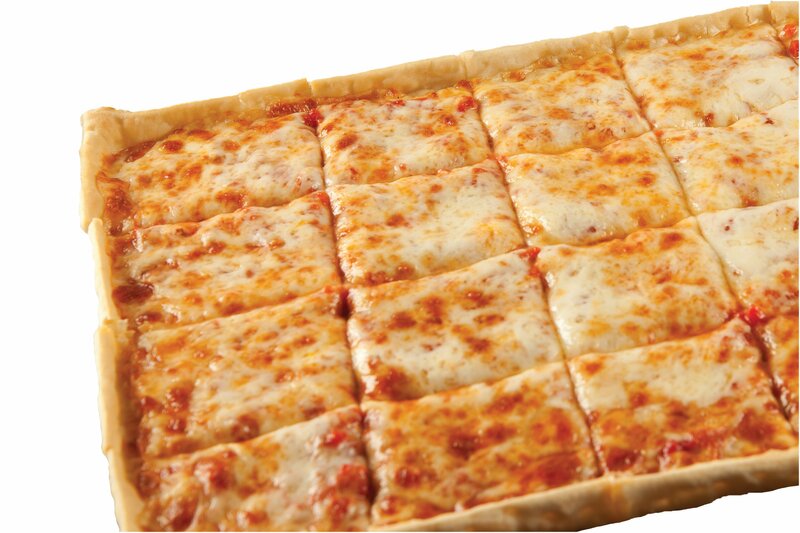 Served with LEDO sauce. 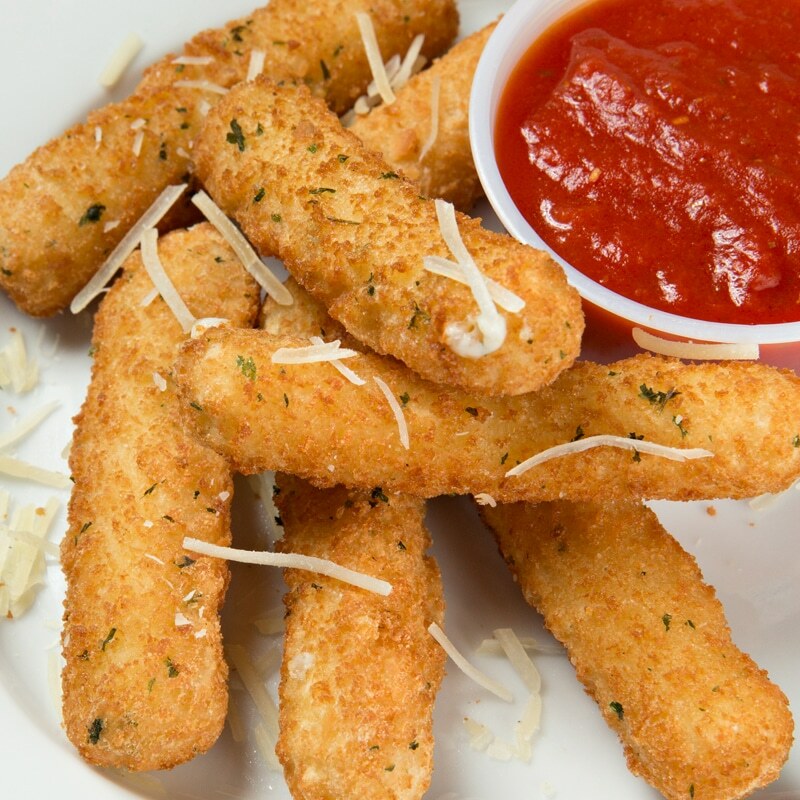 Sprinkled with Parmesan cheese and served with a side of Ledo sauce. 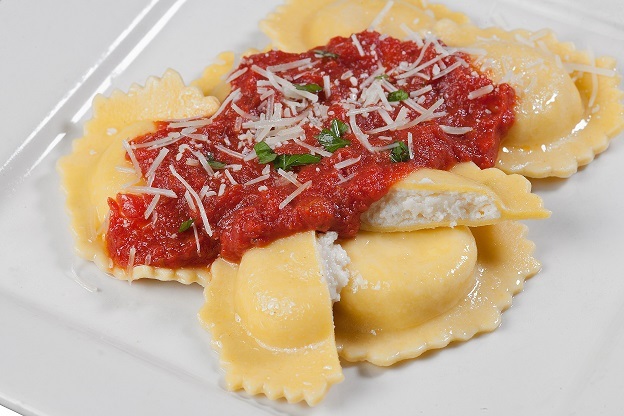 Tender egg pasta rounds stuffed with a creamy blend of All Natural artisan cheeses. 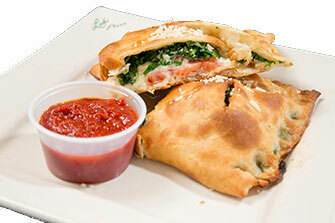 All the colors of Italy, baby spinach, sliced tomatoes, smoked Provolone and garlic herb aioli sauce. 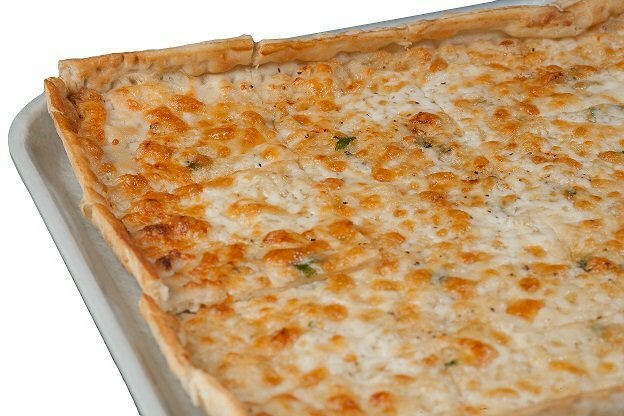 LEDO sauce with mushrooms, onions and green peppers. 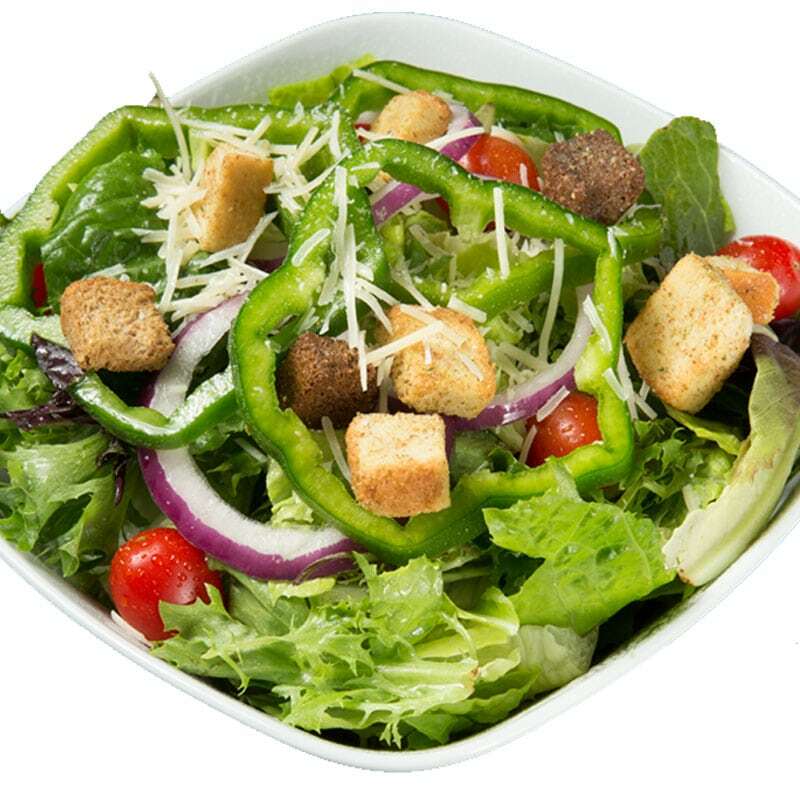 A mix of crisp greens, red onions, grape tomatoes, green pepper, Parmesan cheese and croutons. 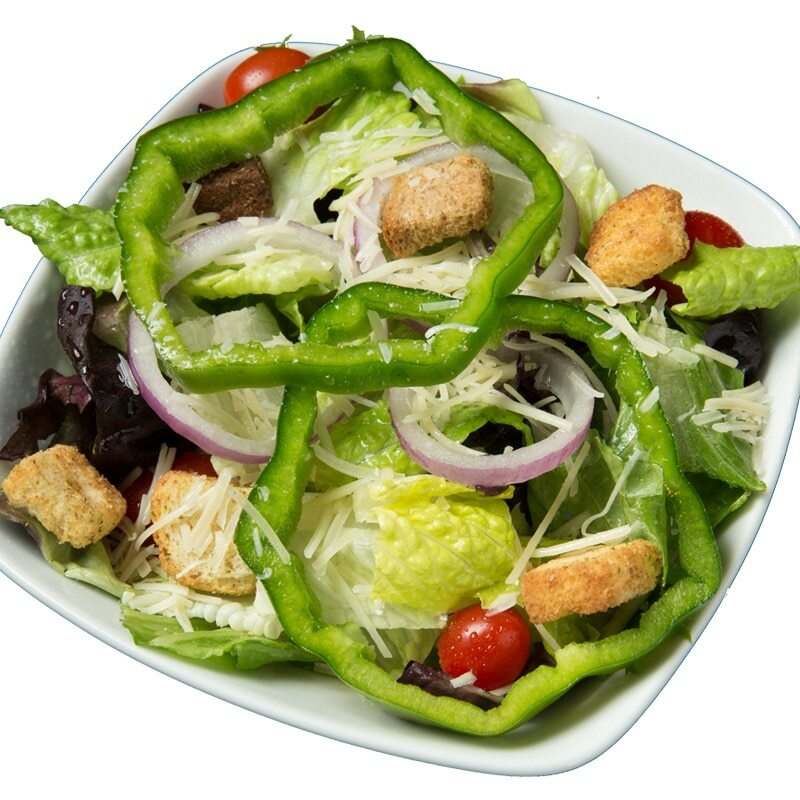 An individual size Caesar salad with crisp chopped romaine tossed with our signature Caesar dressing, crunchy croutons, and shredded parmesan cheese. 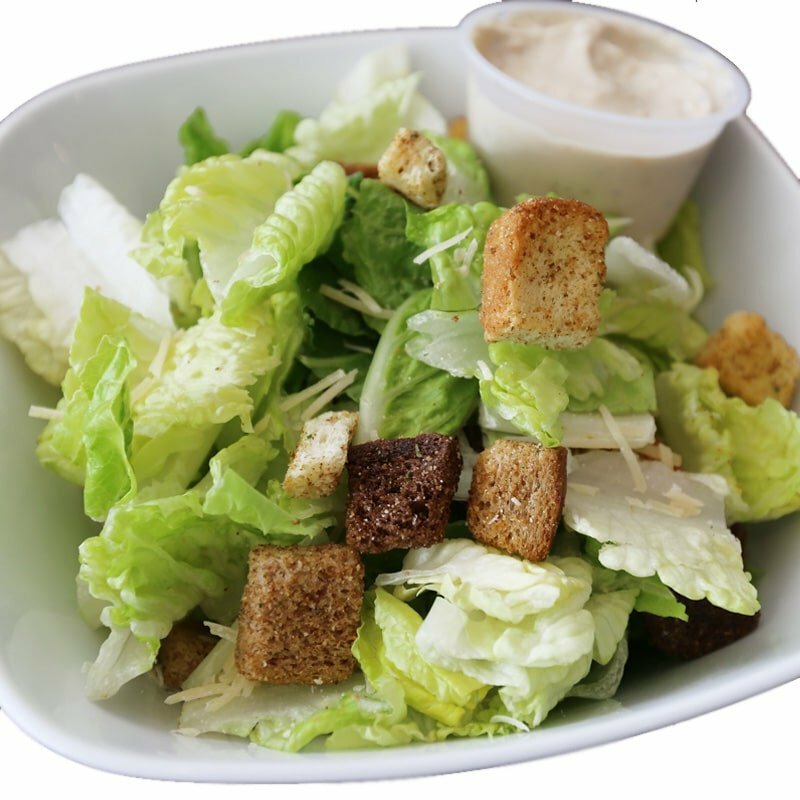 Crisp, chopped romaine tossed with our signature Caesar dressing, crunchy croutons and shredded Parmesan cheese. 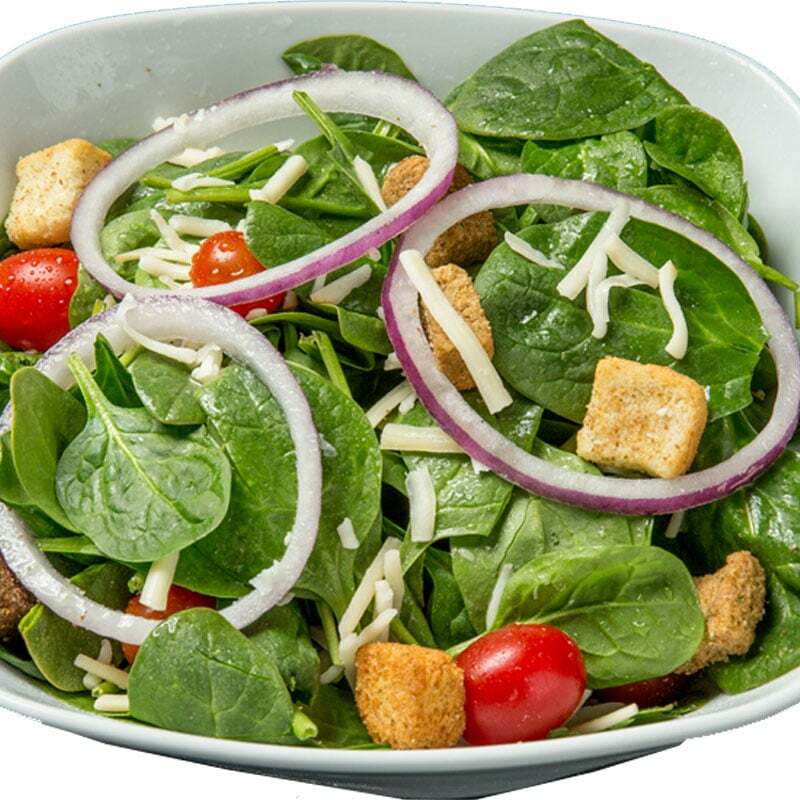 Topped with a blend of four cheeses, red onions, croutons, and grape tomatoes. 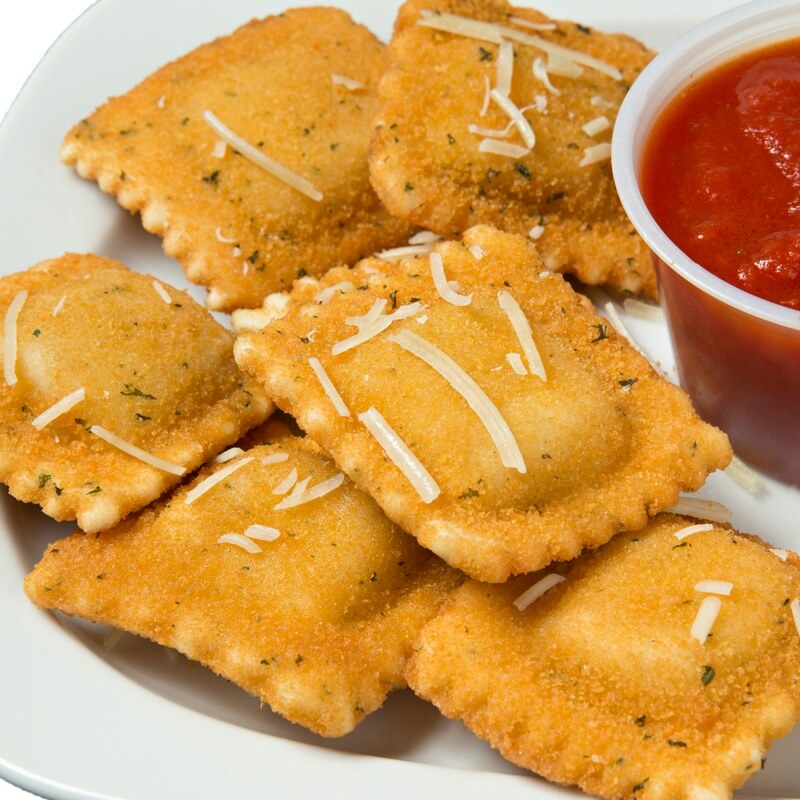 Baked fresh in the oven then sprinkled with Parmesan cheese, served with a side of Ledo sauce. 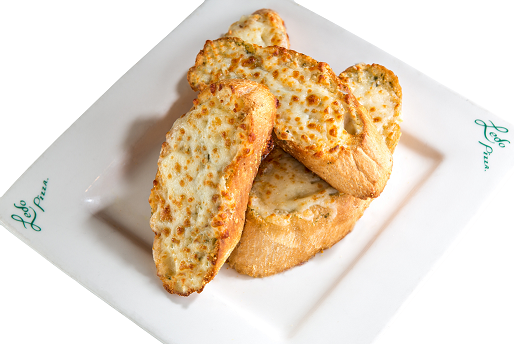 Our deliciously fresh baked garlic bread top with melted provolone cheese. 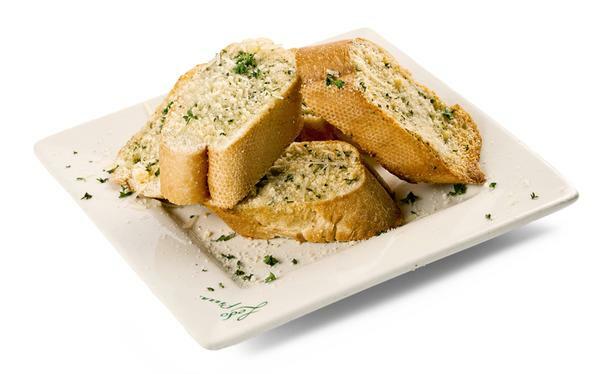 Freshly baked garlic bread served with a side of Ledo sauce. 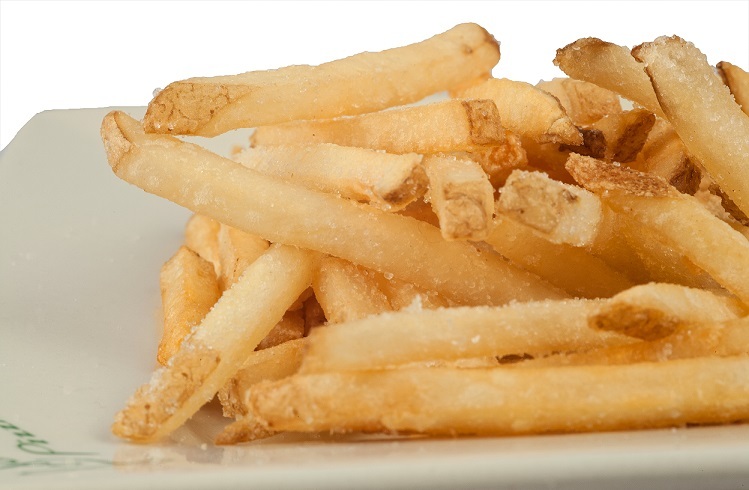 Upgrade your fries on us. 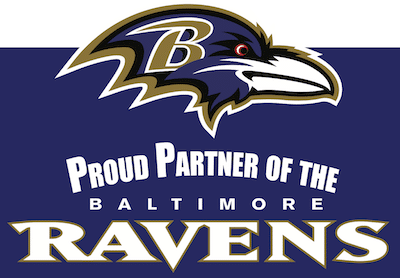 Add Old Bay® Seasoning for some Fun!